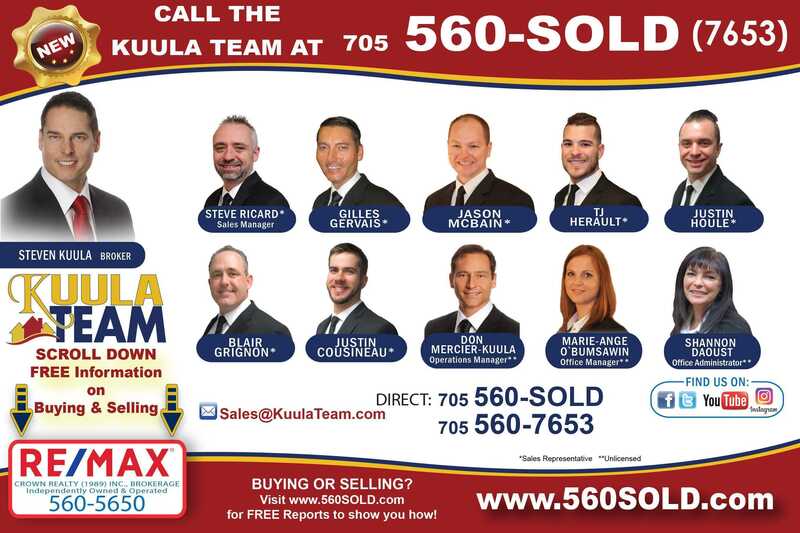 The # 1 Tool of The Steven W. Kuula Homeselling Team for selling our homes FAST and for TOP DOLLAR. The Talking House transmitter is about the size of an answering machine. It just plugs into any outlet. A continuous message recording broadcasts your home’s features 24 hours a day, on a pre-selected radio frequency and broadcasting it up to 300 feet away. It’s so simple you won’t believe it. Prospects simply drive up, tune their car radio to the station listed on the Talking House yard sign, and listen to your home’s special features and benefits. It won’t cause any interference with any TV or radio. You’ll only know it’s there from all the cars parked out front, tuned in!! The transmitter sits inside the property. Safe and Silent. No one notices it’s there. Yard sign works 24 hours a day,7 days a week encouraging people to "Tune In". And they do! Prospects hear all the features that make your home special. If, when driving down the road, you see a house you might be interested in buying and it has a sign in front designating it as a Talking House tune your radio and listen to a very detailed description of the home. Studies have shown that the number one source of information for homebuyers comes from driving around neighbourhoods they’d like to live in. In a crowded market, your home needs maximum exposure. Most agents provide the same services; MLS, signs, ads, open houses…I do all of that too. BUT has an added bonus, I provide /b> Talking House at no extra charge! If you want TOTAL EXPOSURE for your home, at NO EXTRA COST, contact me. I’ll make your home a Talking House today! Why settle for less service, when extra service doesn’t cost anything extra!